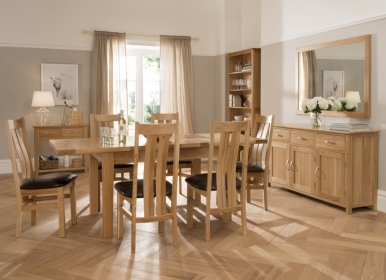 The MO Range: Modern oak furniture finished with a light lacquer. 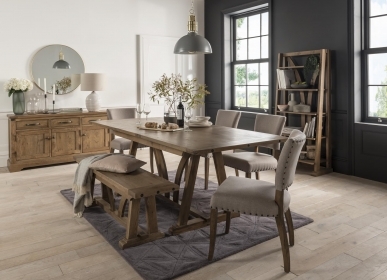 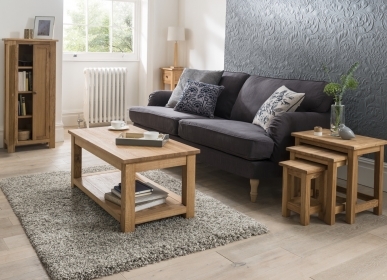 Expertly crafted from oak using traditional methods, the MO range has a light, lacquered finish which gives the furniture a modern appearance. Its smooth, curved, chrome-effect handles, straight lines, and light tapering on the underside of the corners of the oak tops add to the contemporary feel of the range. 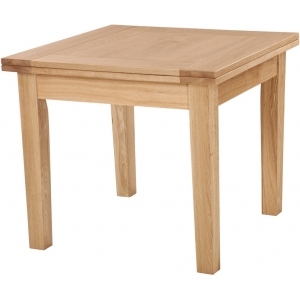 Dovetail joints and tongue-and-groove backs and bases ensure the furniture is both sturdy and suited to the modern home. 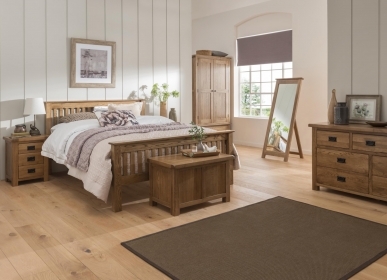 There are bedroom, dining, and living pieces available in the MO range. 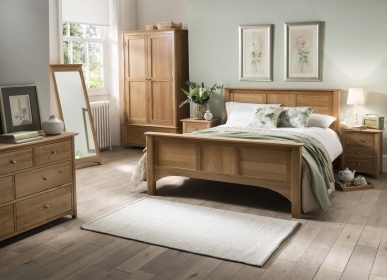 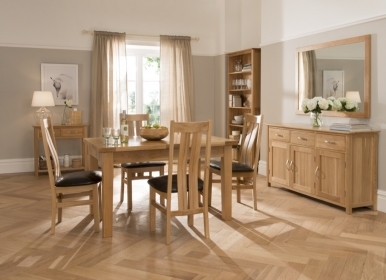 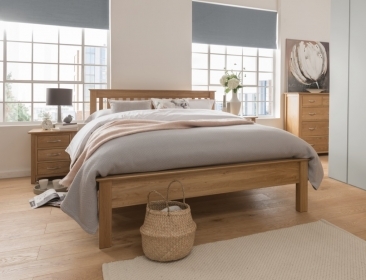 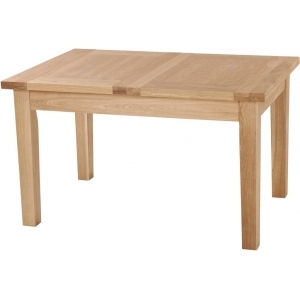 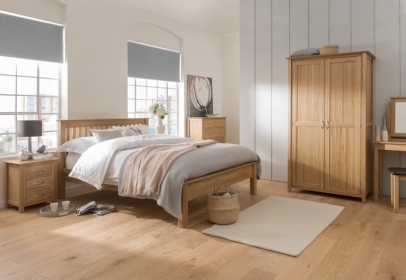 The light lacquer finish of the MO range warms the natural grain of the oak.